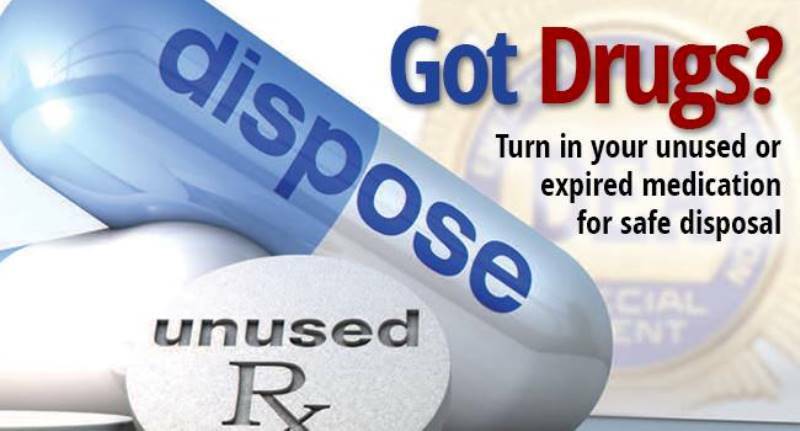 National Drug Take Back Day is Saturday, October 27, 10 AM – 2 PM. – York County Community Action Corp.
National Drug Take Back Day is Saturday, October 27, 10 AM – 2 PM. National Take Back Collection Sites will operate from 10:00 a.m. to 2:00 p.m. this Saturday, October 27th. Listings of some local sites are below.